I know it’s been a little while since the HabFiles section has seen an update, but it’s my hope that this one will make it seem like the wait was worth it. Present now in the HabFiles section is a article from Space World magazine that was published in February of 1983. Space Camp only had one year of campers under its belt! The 1983 camp will take the program another step further. Last year, much of the in-house activities took place in a renovated refreshment stand. This year as many as 150 campers and four on-site camp instructors will be housed in the basement of a12,500 square-foot pavilion brought from the Knoxville World’s Fair. 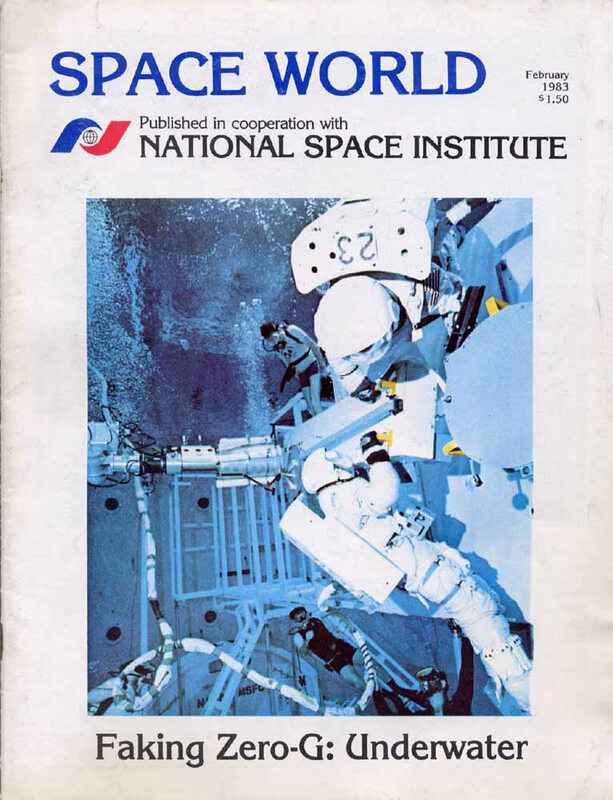 The article then goes on to break out day-by-day activities during Space Camp circa 1983!